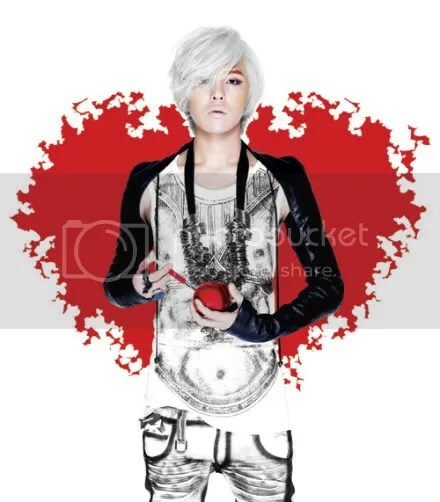 Remember those plagiarism accuses of G-Dragon’s Heartbreaker album? I thought they were gone already, but nope. They’ve come back. “The accusations have been so strong that several publishing companies have said they will investigate. The rights to “Right Round” in Korea are controlled by four companies: Warner Chappell Music Korea, Sony ATV Publishing Korea, Fuji Pacific Music Korea, and EMI Music Publishing Korea. Both Warner Chappell and Sony ATV said they have noticed the similarities and will check with the composers of “Right Round” for further investigation. However, EMI Music said it saw no similarity. Categories Big Bang, What's Going On In Kpop? 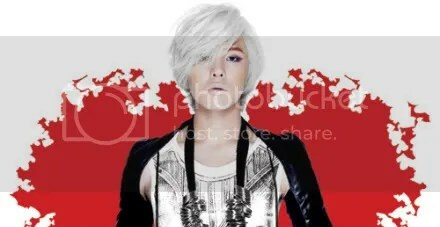 G-Dragon’s Solo Album Finally Out!! GD’s first solo album is heree! Okay. Now, some of you guys might think this looks weird, but I don’t think so. It looks pretty awesome. Not to mention mysterious.